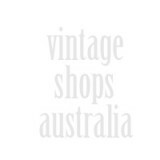 Hand picked clothing for both men and women from 1940’s to 1990’s sourced from LA to Tokyo. 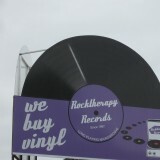 With a Vegetarian and Vegan cafe on site. 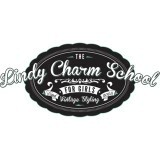 Hire a retro / vintage Photobooth for your event. Each Photobooth hire includes delivery, set up, assistant, complimentary photo album, props and an unlimited number of photograph strips. 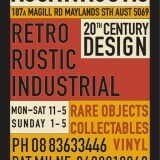 Rock n Rustic – Specialising in Rustic, Depression, Industrial, Retro, Vintage Furniture and objects. 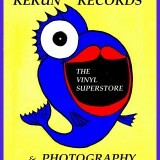 Also selling Vinyl & vintage clothing. 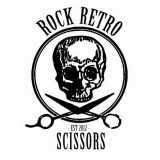 Rock Retro Scissors : It’s more than just a “Hair Salon”, it’s the place to hangout, listen to cool tunes, get your hair “did” and buy Retro. 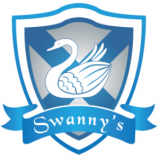 Swanny’s on Main – Second hand and coffee!! 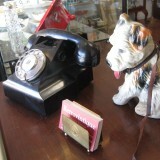 Loads of vintage items in store including hundred of records and players plus get some coffee and cake while you browse!